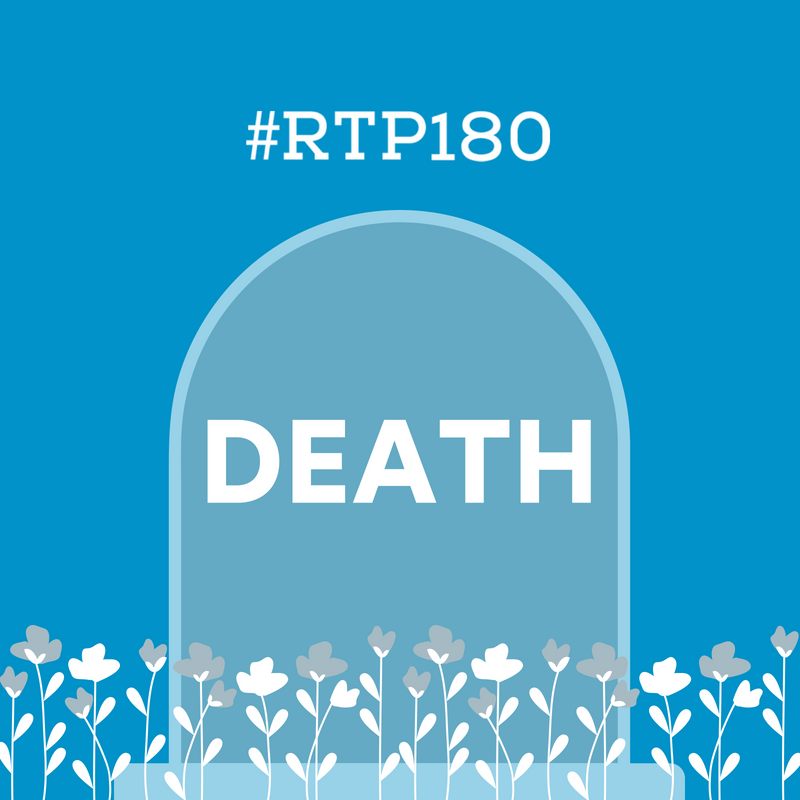 In honor of Halloween and all things spooky, October's RTP180 is going to take a dark turn. Dun-dun-dun! The RTP180 staff will be dressed up as ghouls and goblins...and we hope you join us in the fun, too! We have prizes for anyone daring enough to dress as something spooky. **We know this is a sensitive topic for some. In the good, lighthearted nature of RTP180 we are going to keep the content light and respectful. Innovation. Education. Industry. These are powerful angles—and what the Research Triangle Park is known for. At RTP180, speakers from our three founding universities, Park companies, and the community at-large are called upon to take the stage to speak passionately about what matters to them. Doors open at 5:00pm for networking, beer & popcorn. Show kicks off at 6:00pm. This year, we’ve chosen four themes for RTP180: Science, Human Communications & Interactions, Technology and Economic Development. Each of our monthly topics will fall under one of these themes. The hashtag for this event is #RTP180. Get social with us by tagging @theRTP and @RTPFrontier.